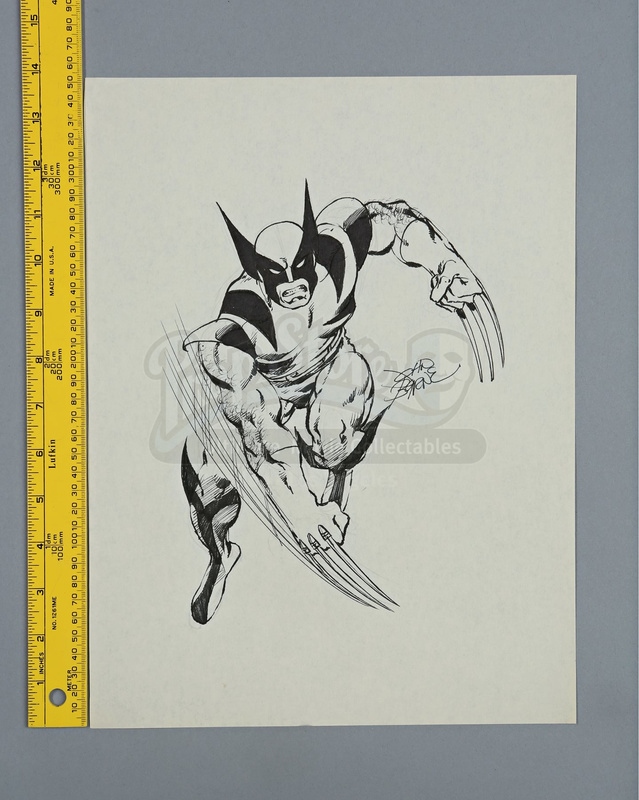 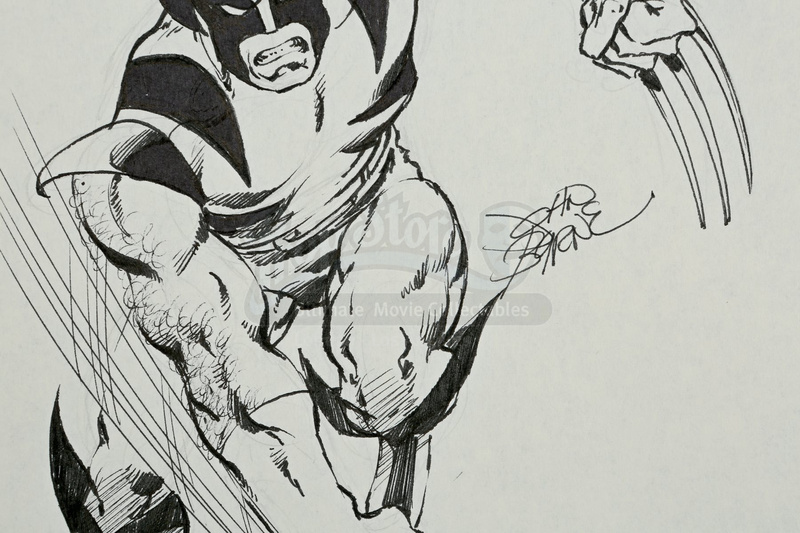 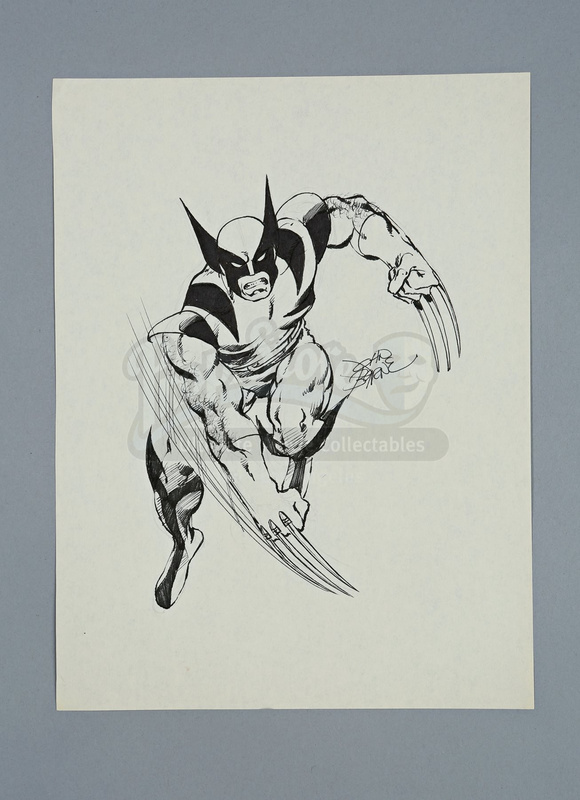 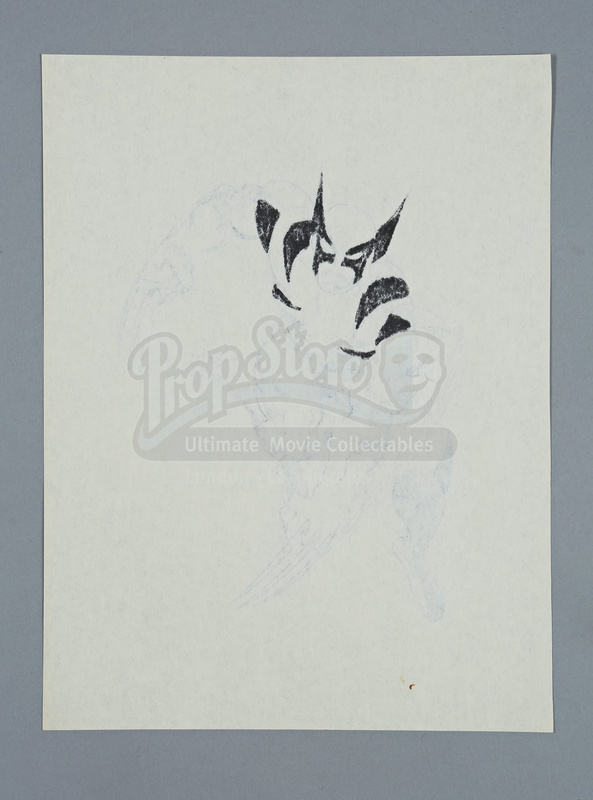 John Byrne hand-drawn fan-commissioned artwork featuring Wolverine from X-Men. 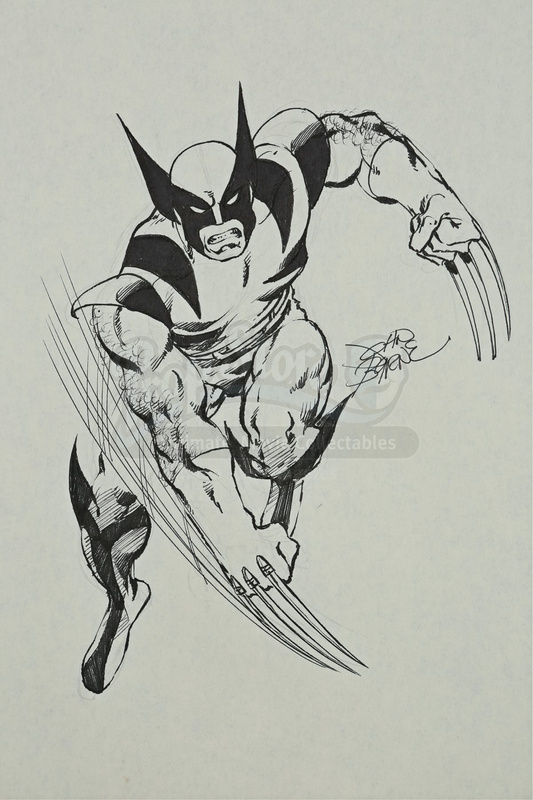 Commissioned by a fan at a convention, this John Byrne illustration (from the late 1970s or 1980) shows Wolverine slashing down with his claws fully exposed. 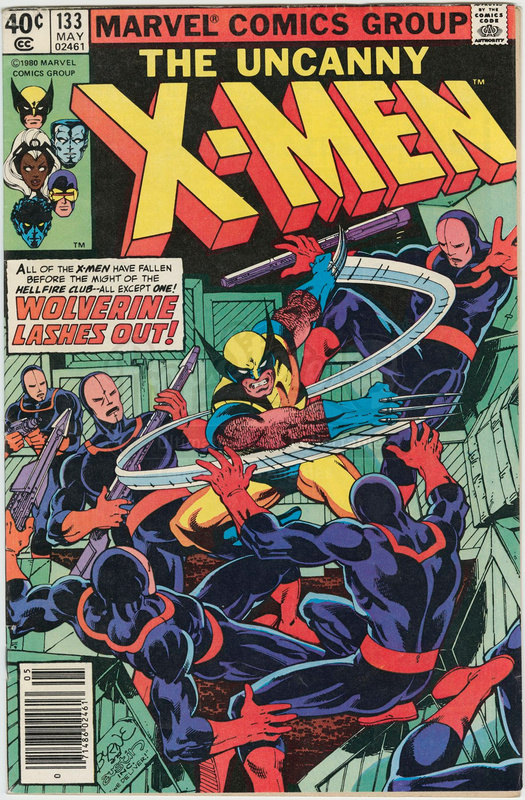 The pose is very similar to the cover of Wolverine’s first solo story in Uncanny X-Men #133.